5 most improved Liverpool players this 2015/16 season | The Transfer Tavern | Where football transfer rumours fly or die! Liverpool bounce back into Premier League action with a home fixture against West Bromwich Albion at Anfield later this afternoon. 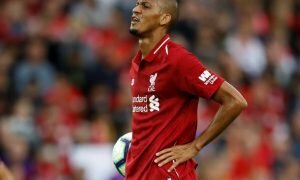 Coming off the back of a 0-0 draw away at FC Sion on Thursday evening in the Europa League, fatigue could be an issue but the Kop will demand three points after an unlikely slip-up away at Newcastle United last week. 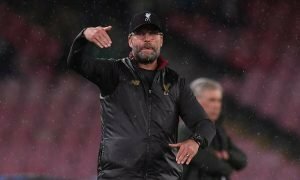 Since arriving to succeed Brendan Rodgers, Klopp has most certainly lived up to the hype registering two noteworthy away victories at both Chelsea and Manchester City to help catapult the Reds back into conversation regarding the Premier League. 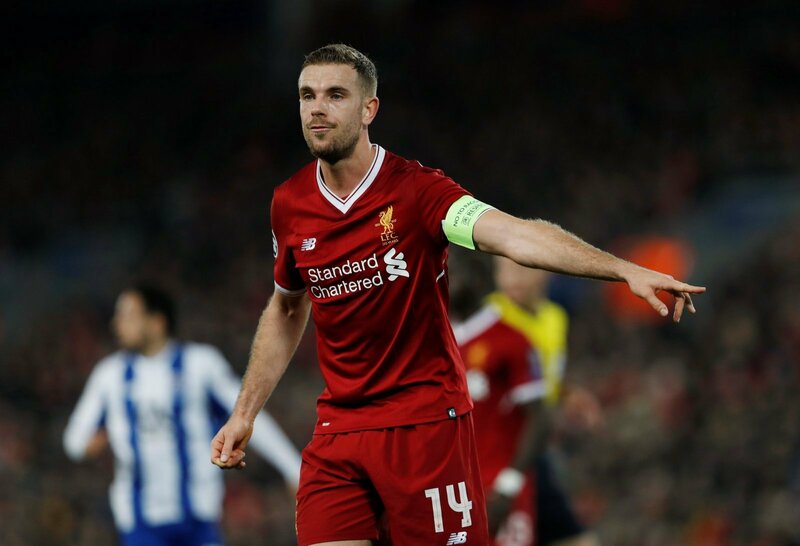 While the Reds are still an outside bet for the big prize, they should seriously be earmarking a place back amongst Europe’s elite with qualification to the Champions League surely in reach. The most refreshing thing of all is that Klopp seems to have waved his magic wand on several members of Liverpool’s squad who looked jaded performance-wise in the final days of Brendan Rodgers’ reign. With this in mind, we’ve today devised a five-man list of the most improved Liverpool players this 2015/16 season. Click on the image below to reveal the five most improved Liverpool players this 2015/16 season.